The 2nd edition of Hindi Cinema Samman Samaroh was held in a glittering ceremony in Vigyan Bhavan, New Delhi. Some of the big names in the Hindi Film Industry were honoured during the event, including film producers Boney Kapoor, Mehul Kumar, Actor-Director Nandita Das, Actor Sanjay Kapoor and Zareen Khan. Dr. Sandeep Marwah President of ICMEI and Marwah Studios said. “Almost after 110 years of Hindi Cinema, we somehow forgot to honour and highlight the contribution of this most popular cinema of the world at the central level with National awards exclusively. We at ICMEI-International Chamber of Media and Entertainment Industry could feel the pain of this need last year,” at the second edition of Hindi Cinema Samman Samaroh at Vigyan Bhawan. The awards were presented by Hon. Satya Pal Singh Union Minister of State, Ministry of Human Resource Development responsible for Higher Education and Minister of State in the Ministry of Water Resources, River Development & Ganga Rejuvenation, Government of India and Hon. Vijay Sampla Union Minister of State Ministry of Social Justice and Empowerment, Government of India. The Ministers were also felicitated for their contribution to Hindi Cinema. H E Dr. Ashraf Shikhaliyev, Ambassador of Azerbaijan was awarded the Hindi Cinema Samarthak Award. “Appreciation is the key to enthusiasm. Our film industry is known to the world. The best film makers of the world watch Hindi cinema as it is a total entertainment,” said Boney Kapoor, Chairman of the award Committee this time. “Hindi Films have contributed to Hindi learning not only in India but all over the world. Not only entertainment, Hindi films are the best ambassador of our culture too. People all over the world like and love Hindi cinema. 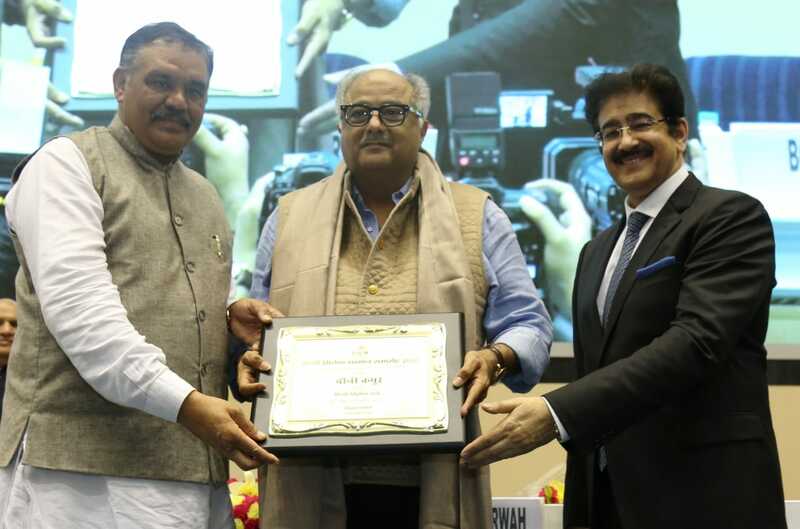 I congratulate each and every awardee and especially Sandeep Marwah for taking initiative to start an award like this,” said Satya Pal Singh, Union Minister, Government of India. “Hindi Cinema is the biggest in the country number wise, quality wise and popularity wise. It needs to be honoured and highlighted. I am lucky to be associated with now the most prestigious National Award for Hindi Cinema. My best wishes to each and every one present here and to the whole Hindi film industry for marvellous contribution towards entertainment,” added Vijay Sampla, Union Minister, Government of India. “Hindi Cinema is a complete package of Entertainment, Education and Information. It is the best way to learn Hindi, know the world through pictures and has enhanced tourism to a great extent,” added Marwah. 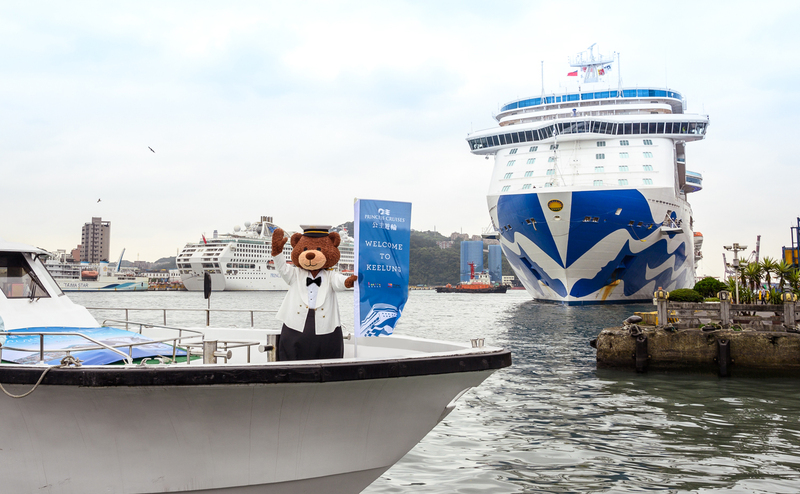 The function marked the importance of honouring the yesteryear’s greats for fuelling future growth.